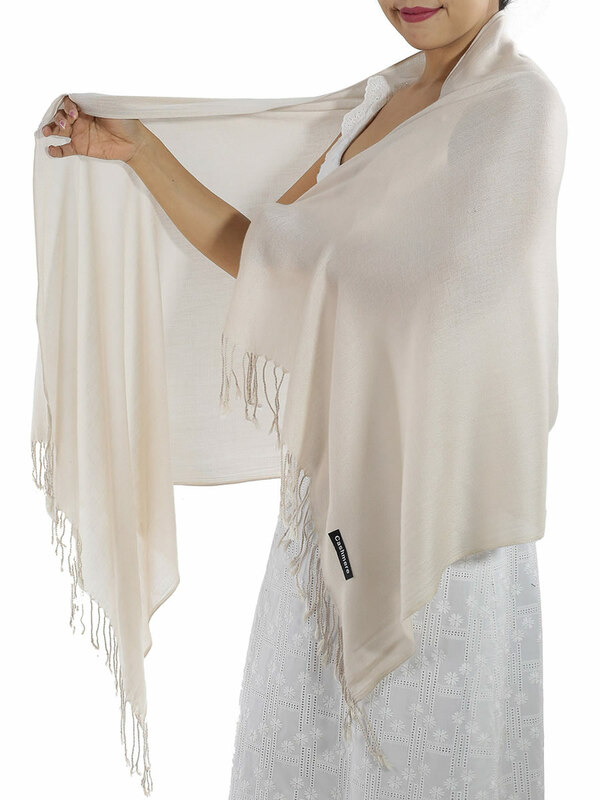 Soft to touch and lightweight. 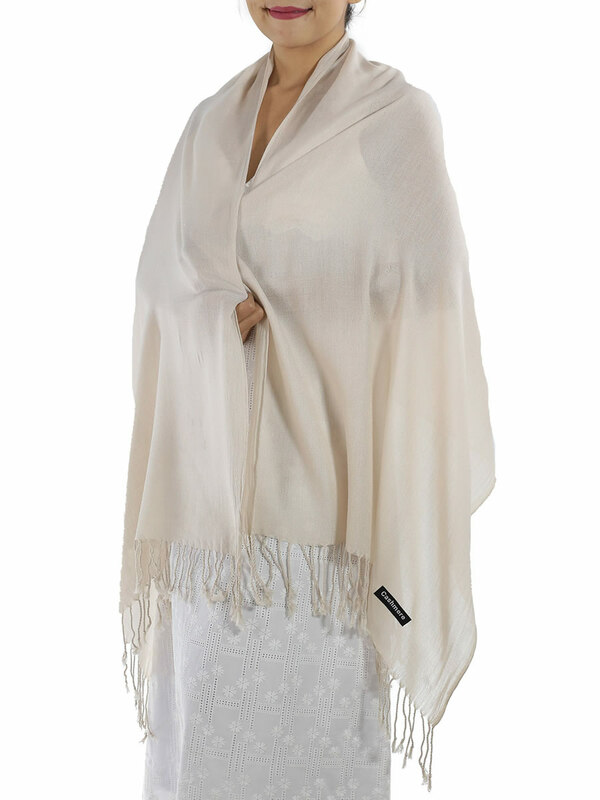 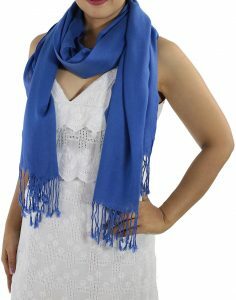 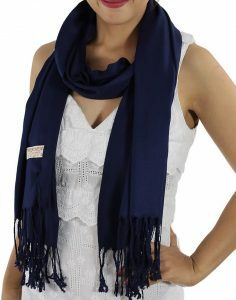 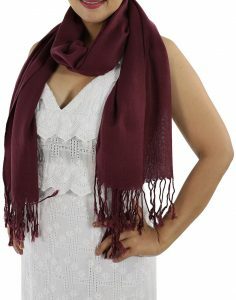 This cream cashmere scarf is a great addition to your wardrobe. 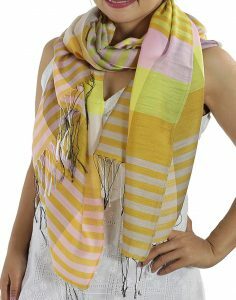 Effortlessly elevate your style with a luxurious cream cashmere scarf addition from Thai Silk & Scarf’s collection of cashmere scarves. 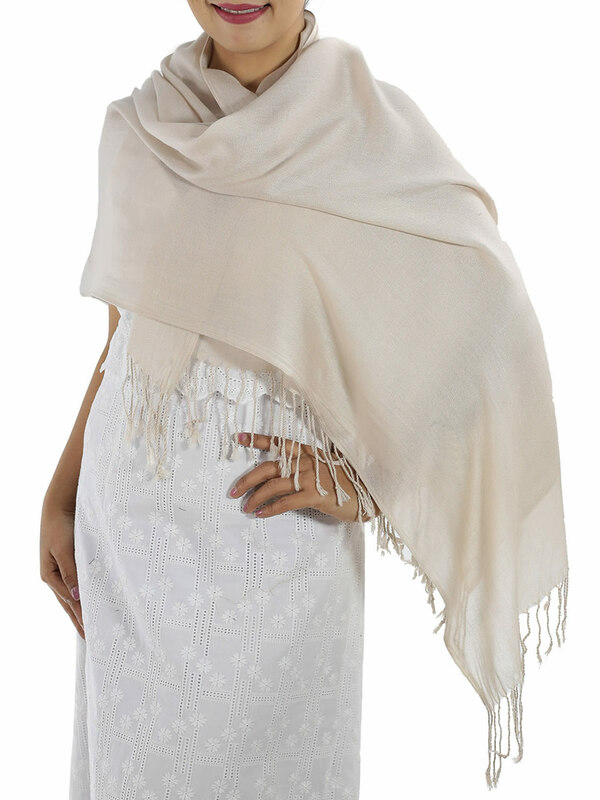 You can’t go wrong with these beautiful cream cashmere scarves. 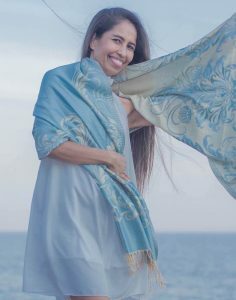 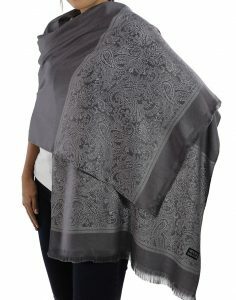 Our unique selection of scarves direct from Thailand will complement your existing wardrobe, and all of our silk scarves are light & easy to fashion.